Pingback to the creator of the tag (hammockofbooks) and whoever tagged you so we can read your responses! 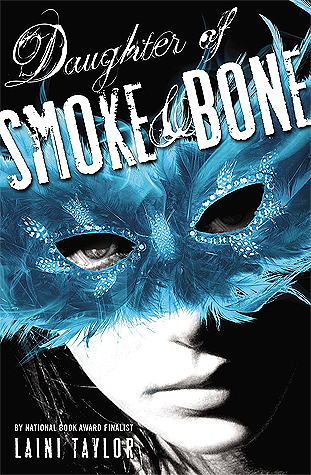 I was definitely hooked right away from page one of Daughter of Smoke and Bone! 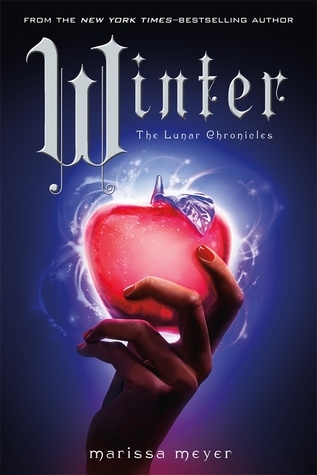 Definitely Winter by Marissa Meyer! I mean, even if I didn’t love it with all my heart, it takes place on the moon! 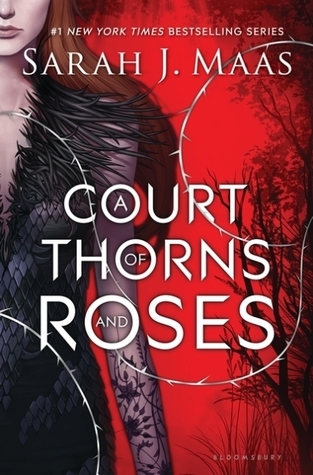 I really love the red cover for A Court of Thorns and Roses! It’s so beautiful, isn’t it? 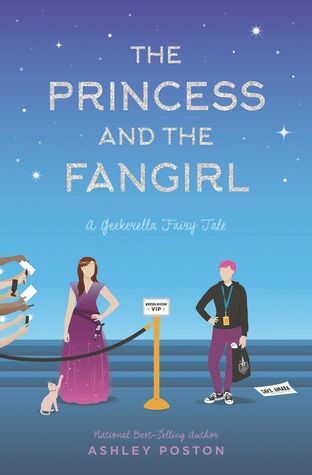 I definitely can’t wait to open and read The Princess and the Fangirl after how much I absolutely adored Geekerella! 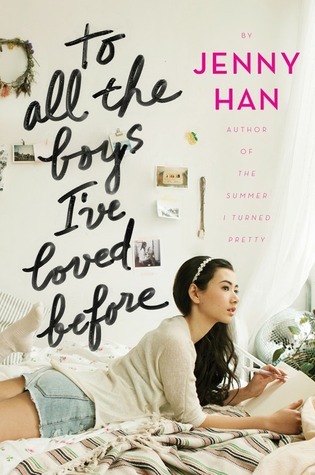 I’m dying to read The Princess and the Fangirl, I need it in my life ASAP! 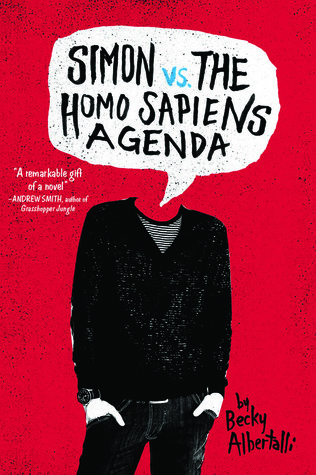 I nearly cried at the Netgalley rejection, so crushing! This is an amazing tag!! Lol ALL of your answers are perfect! Yes!!! The Princess and the Fangirl looks amazing and I can’t wait to continue making my way through The Lunar Chronicles. AHHH THIS TAG IS AMAZING! And happy Chinese New Year, love! Snakes are the best! Hehe. 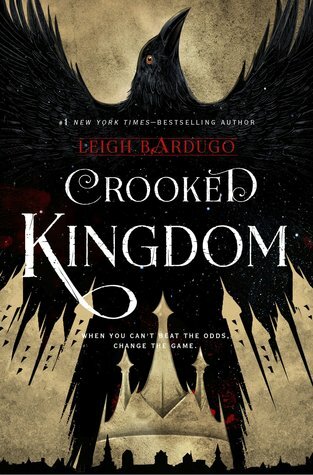 *fist bump* I totally agree with so many of your answers (Winter and Crooked Kingdom, yes! ❤️). Happy lunar new year Kay!! I can’t wait to read The Princess and the Fangirl too! Ah I adored Love & Gelato! I loved all your answers and you will absolutely love the book “The Princess and the Fangirl ” and I loved it soo much … . 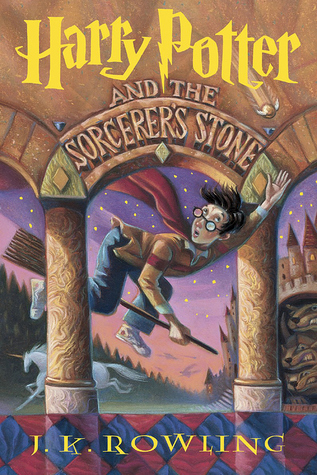 Happy New Year ❤ Ahh that book is insane!! ooh this is lovely!! 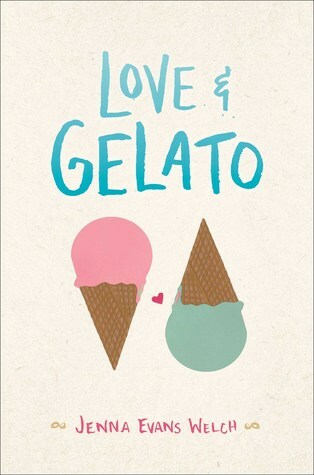 YES to crooked kingdom, that book was nonstop…and i’m hungry even thinking about Love & Gelato. oh boy. also this makes me excited to (finally) read Daughter of Smoke and Bone! !